In many ways, life in the 21st century has been much the same as it was in the 20th century. People go to work, school and spend time with friends and family in mostly the same ways they did sixty years ago. Moreover, many of the same issues plague society -- income inequality, low-wage work, diet-related and chronic disease, and challenges related to racial and social justice. However, in the last 15 years, a fundamental new force has emerged. Technology has come to play an ever larger role in our public and private lives; modifying every aspect of our daily lives, from how we work, play, shop and learn to who knows what about our personal lives. 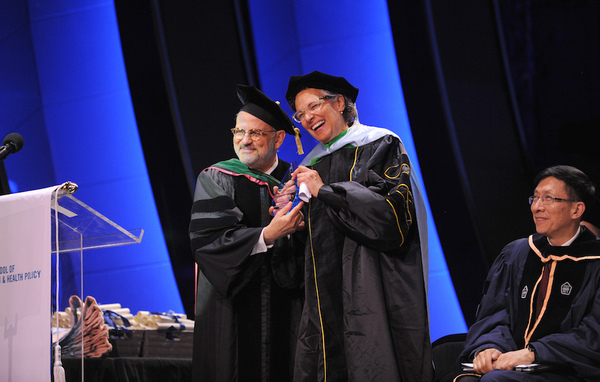 CUNY SPH Dean Ayman El-Mohandes presents Dr. Mary Bassett, NYC Department of Health and Mental Hygiene Commissioner, with the Champion of Public Health Award. 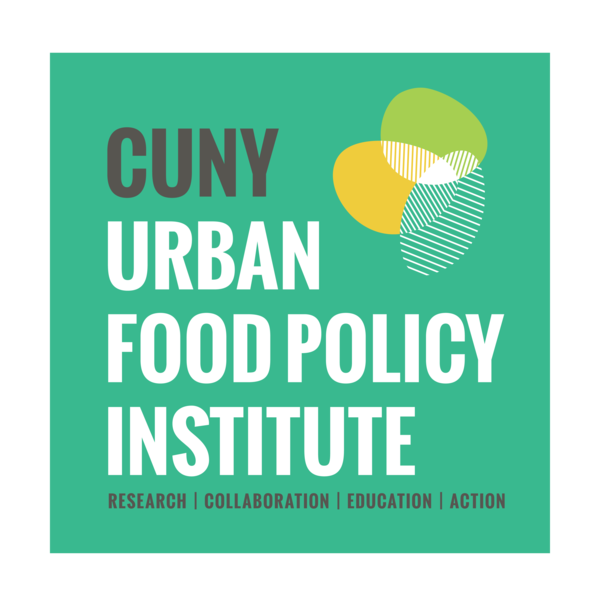 Urban Food Policy Forum: How Will Technology Influence Food Workers In The Next 10 Years? This forum focuses on current and future issues facing food workers, particularly those in cities, in the context of changes to the worker/employer relationship brought about by technological advances like increased automation, peer to peer transactions through sharing economy apps like Uber, high-tech urban agriculture, and online meal delivery services. 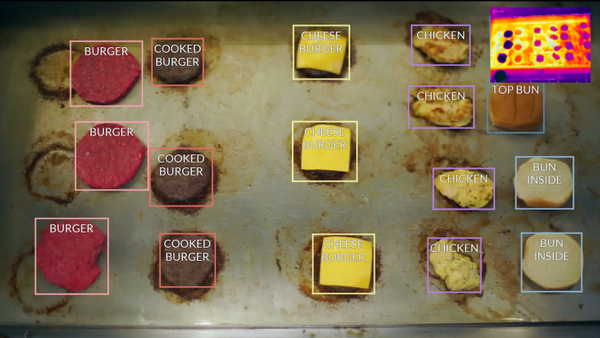 Utilizing food jobs as a lens, we’ll explore how a range of industries continue to evolve as a result of changes in technology and the city, state and federal policies that encourage technological advances. 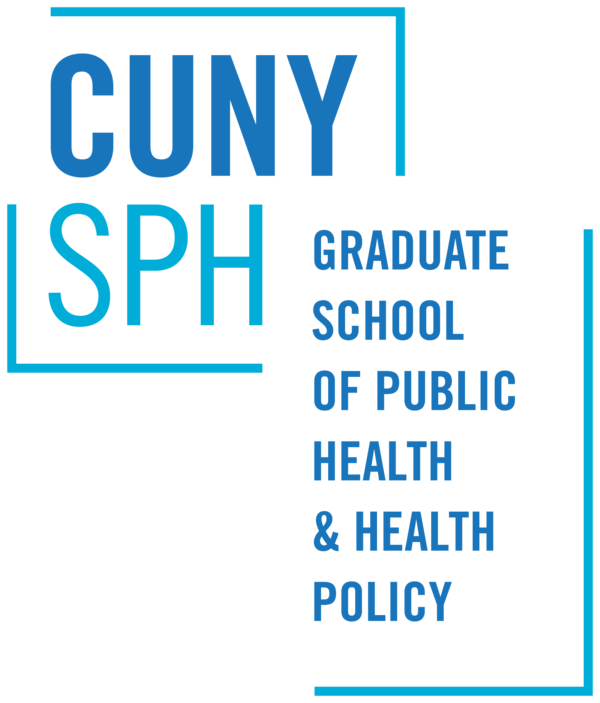 Adam Jessup is a Research Assistant at the CUNY Urban Food Policy Institute focusing on data processing and management as well as map design, data visualization and user experience design. 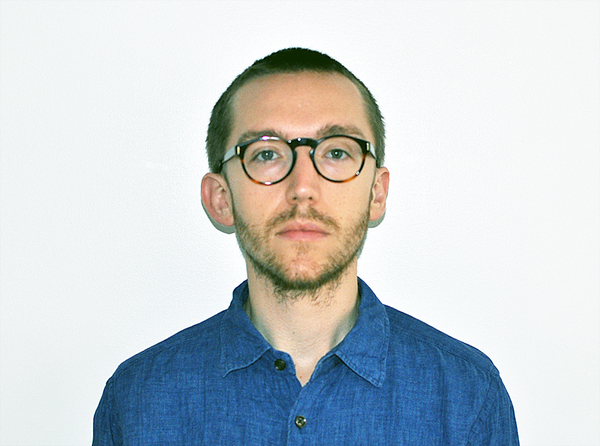 Adam has worked at the Urban GIS lab at Lehman College and, prior to graduate school, as a freelance graphic designer. He holds a Masters of Science in Geographic Information Science (GISc) from Lehman College, CUNY. As members of the Lunch 4 Learning campaign, we are pleased to announce New York City has included additional funds in this year’s budget to expand universal free school lunch to include 90% of schools and 84% of students. Schools with more than 70 percent of students eligible for free or reduced price lunch were included in this expansion, adding 890 schools to the 595 currently with universal. While not a fully universal expansion, these numbers represent a significant increase in the number of students covered by universal free school lunch. Advocates will continue to push for a fully inclusive and universal school meals policy. The NYC Food Waste Fair is bringing together sustainability experts and the food industry to learn how to reduce costs and get the most out of our food, while helping New York City’s environment.